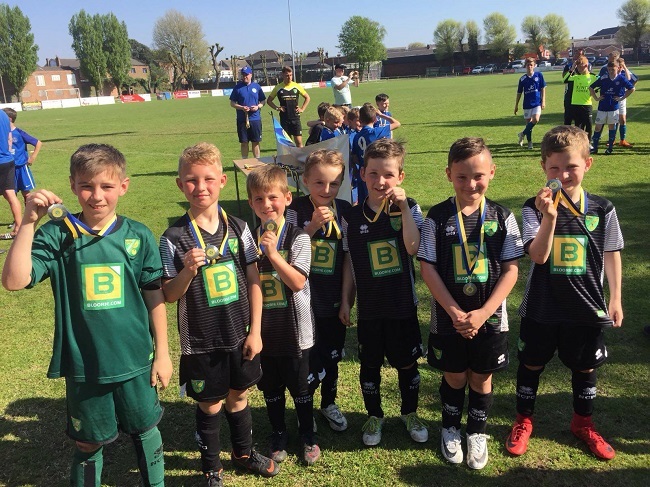 Over the weekend, the Under 8 and Under 10 squads of Norwich’s Community Sport Foundation Teams took part in a football tournament at Spalding United F.C.’s in Lincolnshire. 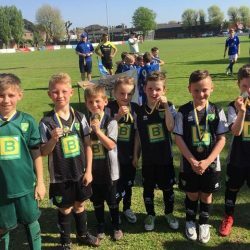 The Under 10s went all the way and won the the U10’s Tulip Trophy on the day, and the under 8s finished as runners up in their respective group. 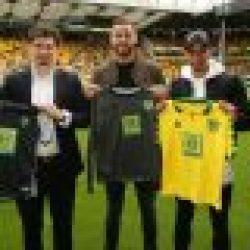 The CSF provide fantastic opportunities for children in and aroudn Norwich and Bloor International Enterprises are proud to be the main kit sponsor for all of the CSF’s youth teams and we are thrilled to see some of our BloorIE squads having success on the pitch.